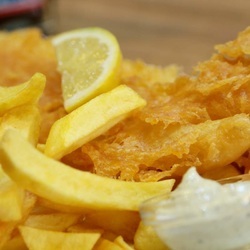 Crispy Cod is a long established traditional English Fish and Chip restaurant located on the Costa Del Sol. 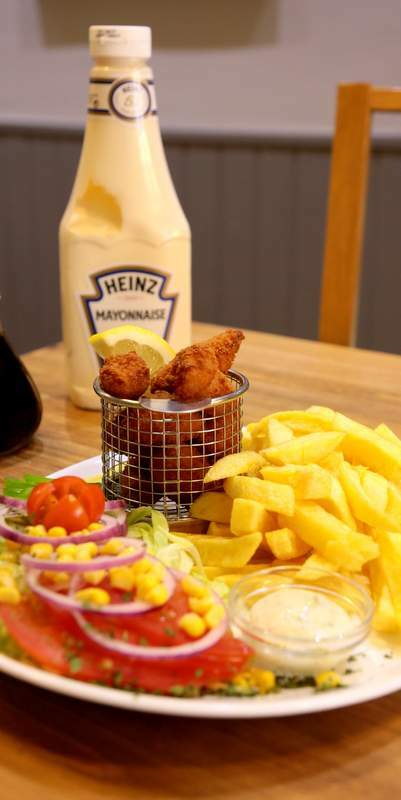 Situated on the sea front in Fuengirola you couldn't ask for a better location to enjoy this firm family favourite either to eat in or takeaway. Our restaurant is a family business with Sean the owner preparing the food whilst his wife manages front of house. 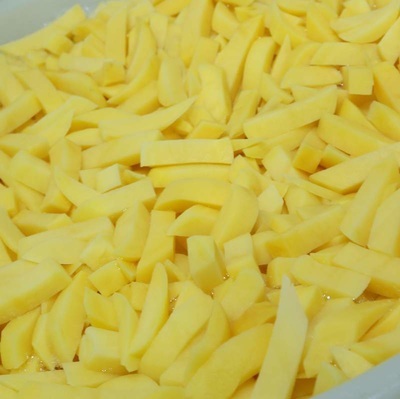 Everyday we prepare your food fresh and cook to order. We chip our own potatoes to give you fresh homemade chips. Our Cod and Haddock comes in with bones, we remove all of the bones for easy eating. 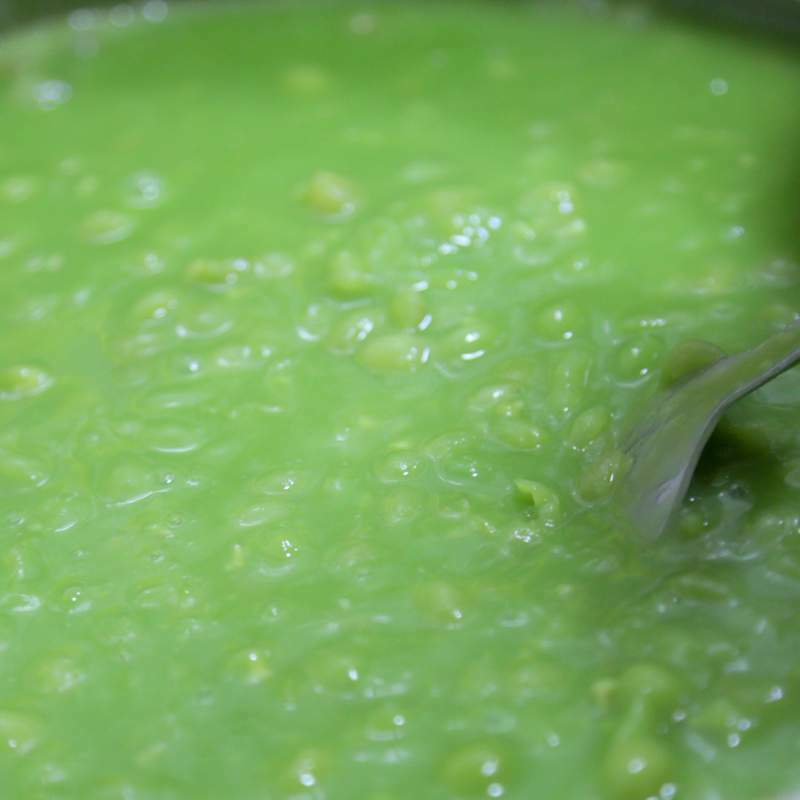 Homemade mushy peas are a must with any fish and chip meal. 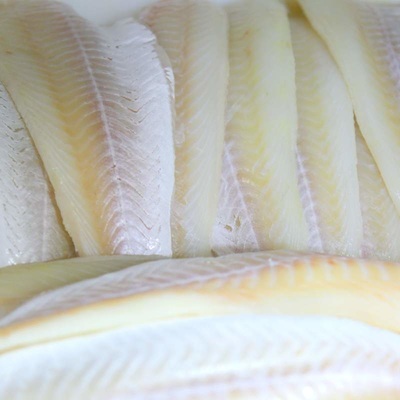 We believe that quality is paramount which is why we insist that the fish and potatoes we buy are of the finest quality. 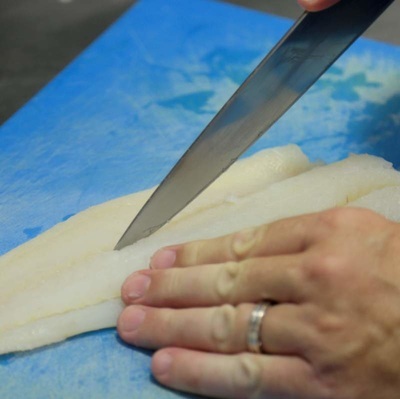 Our fish is skinned and boned and our chips are freshly cut on the premises each morning. We don’t believe in offering a large menu like you find in the UK Fish and Chip shops nowadays as we would rather concentrate on producing top quality Fish and Chips, so thats what we do! Combine this with large portions and value for money, I think you will agree a visit to the Crispy Cod will be an enjoyable experience. You can reserve a table in advance by calling us now. Pre order your takeaway and we will get it ready for collection. Local 2, Calle Europa 5, Fuengirola, 29640 - In front of hotel Piramides sea front main road.